Another Capacity Market auction looms, and once more the consultants and experts are trying to predict the clearing price. I admit I read these reports with interest, or at times with bafflement, but always with a goal of understanding whether the analysis could better inform our Energy Partners as they try to understand what the Capacity Market means for their businesses. As the largest and longest-established demand-side response (DSR) aggregator, Flexitricity is one of the few Capacity Market participants who straddle many categories within the Capacity Market framework. Our customers’ sites qualify under a mix of technology classifications – a variety of flexible industrial and commercial loads, standby generators on critical sites, and a large volume of combined heat and power (CHP) generators. We use our broad portfolio to assign these to Capacity Market Units (CMUs), which can be one of several types: existing, refurbishing or new-build generation; proven or unproven DSR; or interconnectors. Flexitricity covers the majority of CMU types (though we don’t do interconnectors). The permutations are considerable. It’s all madly complicated, and nearly impossible to explain to someone outside the electricity industry. That doesn’t stop me from trying – I know I don’t have many friends in the local pub at the moment! 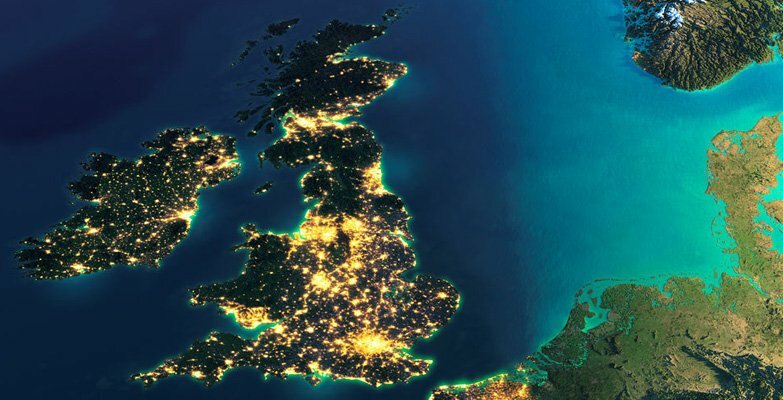 At Flexitricity, we are conscious that our Energy Partners are contributing an immensely important service and resource to Britain’s vital infrastructure, but it is one which is secondary to their core business. We don’t have power stations, we don’t have diesel farms, and neither do they. We contract with people who have widgets to make, hospitals to manage, water treatment plants to run. They cannot, and should not, have an additional burden placed on their business by providing demand-side response. Operationally, our ethos has always been to automate processes using intelligent controllers and defensive engineering, so as to have minimal need for site intervention. That’s just as true for the Capacity Market as it is for everything else we do. We do all of the groundwork, dealing with the substantial administrative burden of prequalification. We follow through the results and appeals process, and then we prepare for auction entry. Throughout all of the form-filling, information gathering and validation, we keep the impact on and time requirement of our partner sites to a minimum. We have great Energy Partners: they challenge us, debate with us and make us consider things that come right from their industrial specialisms that a DSR aggregator wouldn’t necessarily know. Ultimately, they trust us. So where the analysis of market commentators is helpful, the relationship built between Flexitricity and our Energy Partner community is the key to successful participation. Back to the auction. Which participant will set an unexpected exit price? Will harsh economics or fear of missing out govern the auction? Will people change their bids on the fly? All the consultants and reports won’t tell you. That’s the great thing about a Capacity Market auction – at the end of the day no-one really knows how people will behave. But on the plus side, the many reports will perhaps help my bet in the office sweepstake (which I’ve never come close to winning in the past two years). And if I lose my £2 stake? There’s always that other auction coming along in January.